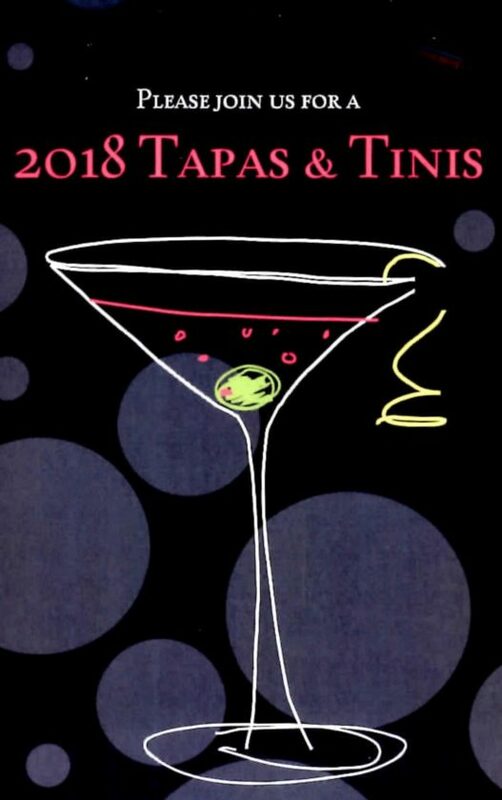 Homebound Meals will present Tapas & ‘Tinis 6:30-8:30 p.m. May 10 at Club Soda, 235 E. Superior St. The fundraiser offers Club Soda’s atmosphere and its signature cocktail as well as appetizers, and silent auction of items that include Green Bay Packers football tickets. Event tickets are $50 per person and include two drink tickets and appetizers. Tickets are available through the Homebound Meals website at www.homeboundmealsfw.org or by calling the office at 260-422-3296. Tapas & ‘Tinis is sponsored by Bonahoom & Bobilya Attorneys with additional support provided by PHP and 1st Source Bank. Proceeds supports Homebound Meals, which provides hot, medically supervised meals delivered weekdays by volunteers to homebound residents in Fort Wayne. Since starting in 1971, Homebound Meals is donation-driven and does not receive government funding. Kona Ice of Fort Wayne will be giving away free shaved ice on April 17, which is Tax Day, as part of National “Chill Out” Day. The idea is to help local residents chill out from their worries about giving to Uncle Sam. “The refreshing treat will ensure that there is no taxation without relaxation this tax season,” according to a news release. The truck will stop downtown noon-2 p.m. April 17 at 911 S. Calhoun St. and 3-5 p.m. at Jackson R. Lehman Family YMCA at 5680 YMCA Park Drive West. Amy Heilshorn is owner of Kona Ice of the Fort Wayne North.